Tunisia II Tunisia II is an Operational Combat Series game covering the campaign in Northwest Africa from November 1942 through May 1943. This new edition is similar to the original game from 1995, but features a revised order of battle, modified rules, and new maps. We are really happy to get this classic design updated and back in print!The upgrade of this game involved a handful of important decisions. A straight reprint was out of the question, since the original was designed back when the OCS v2 rulebook was fairly new. 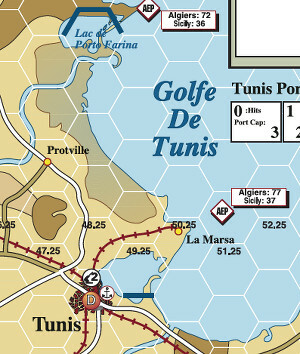 InTunisia II we standardize how the game should be played with the latest series rules, and also have updated it to “fit” better with newer OCS games. 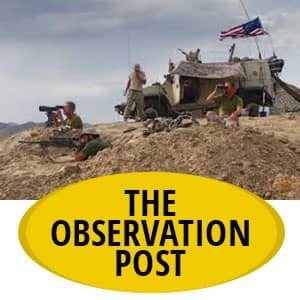 Operational Matters with Sicily IIOperational Matters: An OCS Guide is a support booklet devoted to the Operational Combat Series. Editor Mark Milke has selected a nice mixture of game-specific strategy articles on many of the games in this series, and also some generalized analysis of the system’s nuances. Novice players will especially enjoy the blow-by-blow examination of the Primosole Bridge scenario from the game that is included in the magazine, Sicily II.Sicily II is a full-sized game covering the amphibious invasion of that island in the summer of 1943. This new edition is quite different from Dean Essig’s original game from back in 2000. 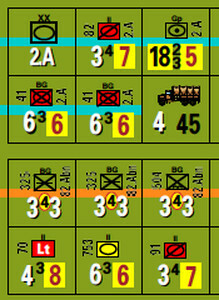 It features a revised order of battle, modified rules, and a new map.